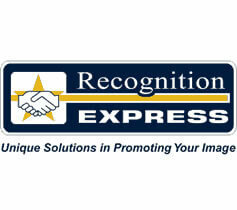 Recognition Express is a leading B2B franchise offering excellent prospects. 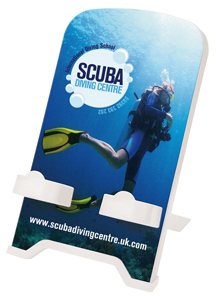 Branded assets are mission-critical for organisations of all shapes and sizes. Achieving the ‘recognition factor’ is fundamental to growth and success. A Recognition Express franchise offers an effective way to break into this dynamic and lucrative business-to-business marketplace. Established in 1979, Recognition Express is an excellent opportunity for ambitious people eager to set up and build their own business. No previous experience is necessary as bespoke training and support is provided. A former BFA Franchise of the Year, our ongoing success is rooted in personal service, value for money and strong relationships with franchisees, suppliers and customers. 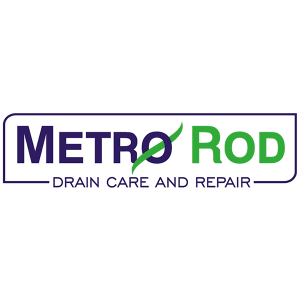 Our franchisees’ customers range from large multinational corporations to smaller local businesses as well as charities and schools. All these organisations need goods such as name badges, promotional items and marketing materials to build brand equity, awareness and recognition. 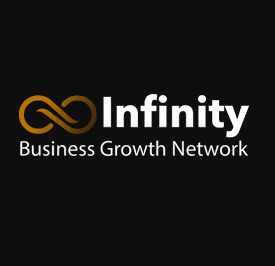 As a large, well-established network, we have considerable purchasing power. This enables franchisees to offer competitively priced products whilst making a significant profit. Total cost of entry is £35,000+vat. This includes a licence to trade and a robust launch package that covers training and start-up support. Our comprehensive training ensures new franchisees can hit the ground running, even if they haven’t held a business management position before. We cover areas such as marketing, sales, finance, business planning, production, products and pricing. You will make the key decisions in your business. But we are always on hand with advice and any additional support you may need in relation to marketing, finances or training. We also hold regular one-to-one business reviews and network meetings where you can meet franchisees from other territories to share ideas. We keep up-to-date with industry trends and issues such as personalisation and sustainability. Our product portfolio includes a wide choice of eco-friendly items. And many products are held in stock at a central UK warehouse for immediate despatch, so orders can be personalised on-demand. Franchise owners can choose a level of involvement that works for them. Some work from home, preferring to outsource production, while others thrive on the manufacturing aspect of the business and operate from small industrial units. We’re looking for customer-driven franchisees who are good communicators and motivated by achievement. If you have the energy and enthusiasm to follow a proven business system to meet and exceed customer demands, this could be an ideal opportunity. There is capacity in the UK for 80-90 Recognition Express operations. So, while resale opportunities are available, we are also looking for new franchisees. Recognition Express is a previous winner of the BFA/HSBC Franchisor of the Year award and has franchisees nationwide – many of whom have been active for more than 25 years. We’re part of The Bardon Group, which runs three additional well-established, high-quality brands: Kall Kwik, ComputerXplorers and Techclean.